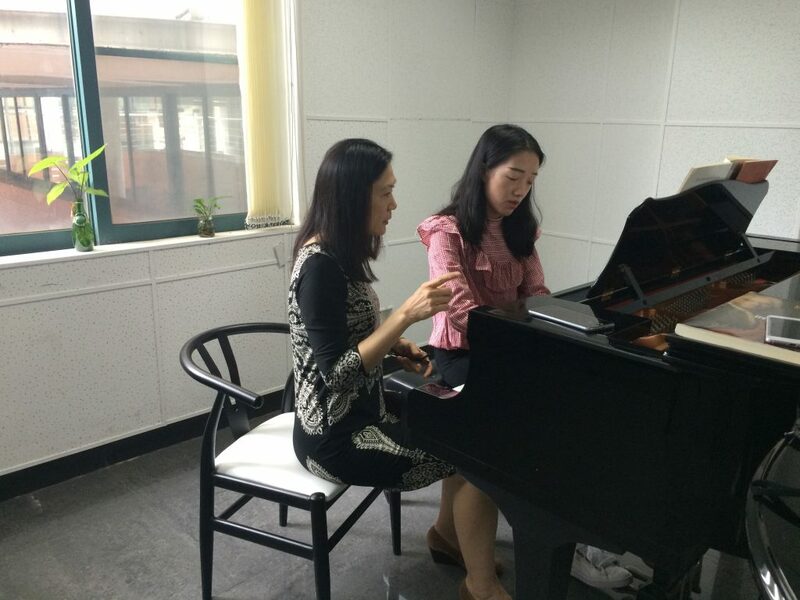 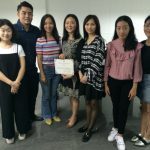 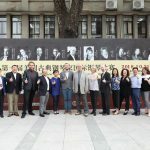 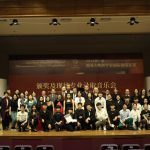 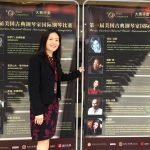 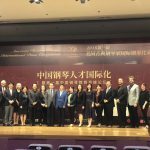 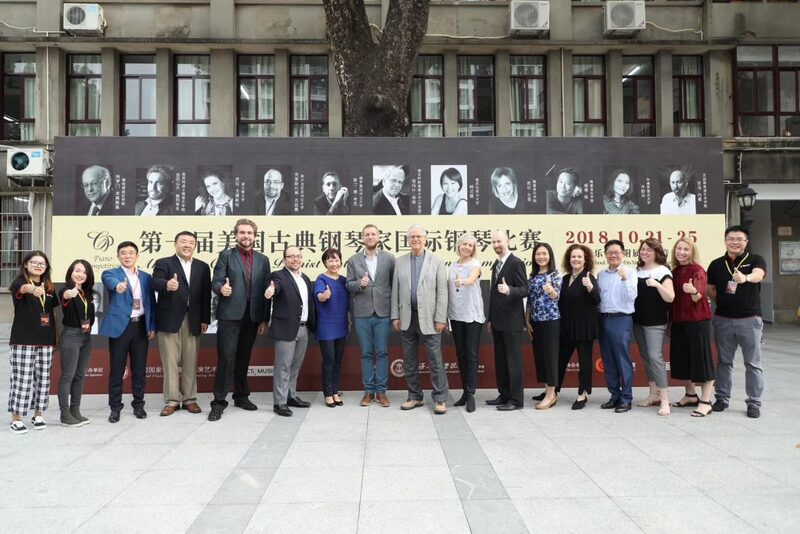 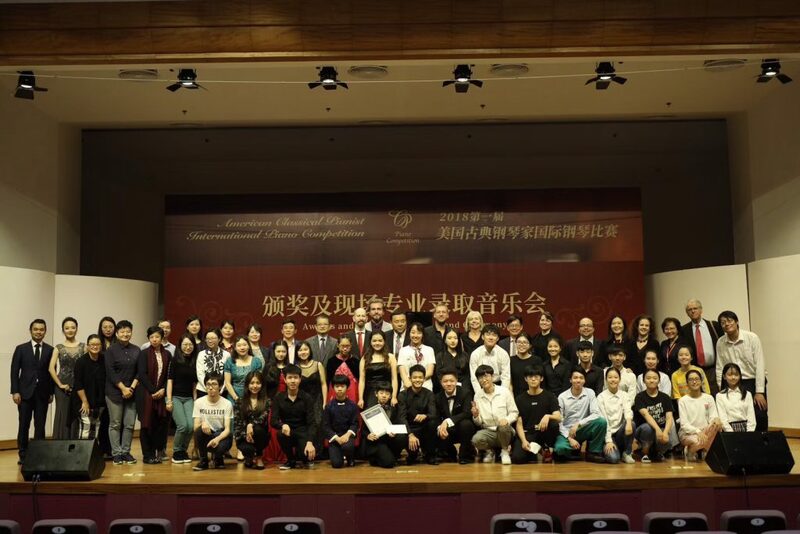 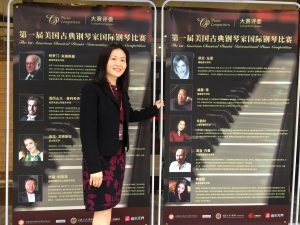 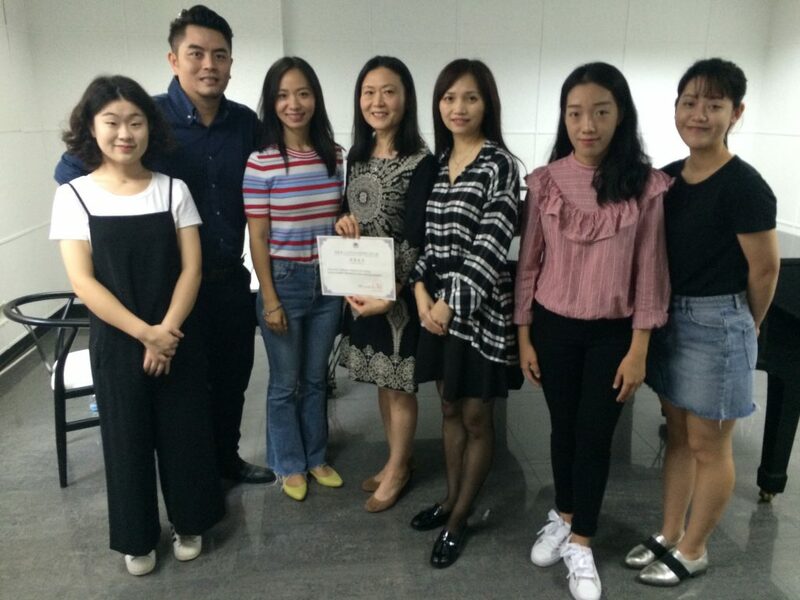 In October 2018, Professor Yun-Ling Hsu (DMA) was honored to be invited as a judge for the “2018 American Classical Pianist International Piano Competition,” a masterclass teacher, and an attendee in Sino-American Piano Education Symposium in Guangzhou, China. 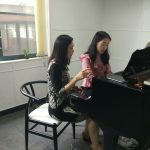 Among other piano professors were from over twenty American and Chinese music colleges, including the Manhattan School of Music, Berkeley, Boston Conservatory, Boston University, Texas Christian University, Chicago Performing Arts, Shanghai Conservatory of Music, Wuhan Conservatory of Music, Xinghai Conservatory of Music, and many more. 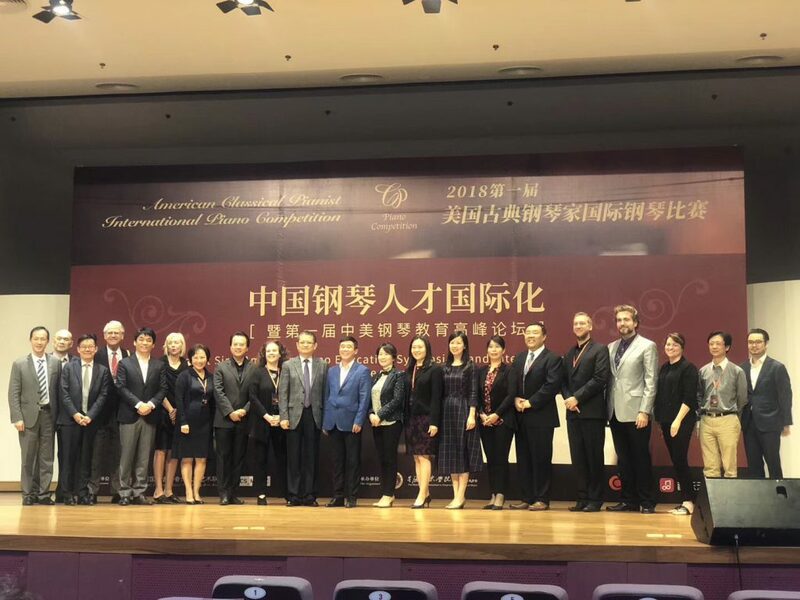 Dr. Hsu has been invited again for the 2019 event.